1. What is the most important thing you want people to know about your business? I aspire to define the standard of customer service in the real estate industry. I think big and dream big which means it is imperative that I give my time, talents and resources away to help other people accomplish their goals. The most important thing for you to know about my business is that I am never too busy for your referrals. 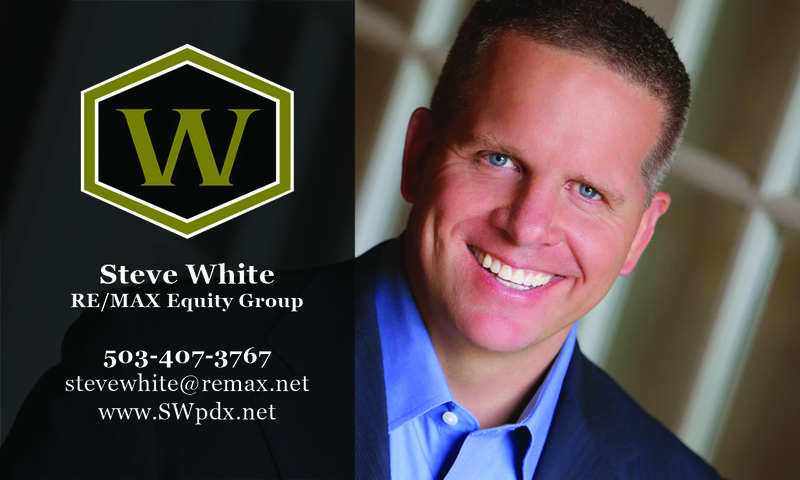 Whether it is a first time home buyer or someone needing to sell a luxury estate I would be honored to serve them. Not all real estate agents are the same! I use cutting-edge technology and an unmatched marketing campaign to give you the maximum possible exposure on the sale of your home. Providing each client with their own customized communication program you will know that I have the pulse on the real estate market. With that said, don’t take my word for it. 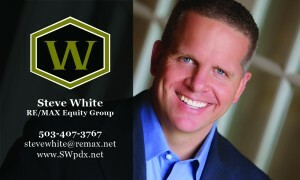 Go to www.TualatinHomes.net and read all the video reviews about my customer service for yourself. As it stands right now I am already in the top 10% of RE/MAX Equity Group in terms of production and we are the largest producing real estate company in Portland. I just acquired another Realtors book of business in Tualatin and significantly increased my marketing budget. I just hired a transaction coordinator and am planning on adding to my team very soon. 4. How do you give back to the community? 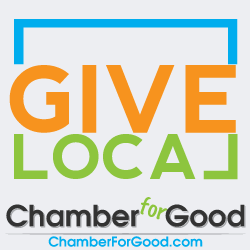 I donate my time, energy and commissions to further benefit the Tualatin Chamber of Commerce which ultimately benefits you. I am a youth soccer coach and am very involved with Horizon Community Church as well as Fellowship of Companies for Christ International (FCCI). FCCI helps business owners run their companies with biblical principles. This entry was posted in Chamber News, Member News. Bookmark the permalink. ← Motor Voter Won’t Get It Done – Register to Vote This Year!